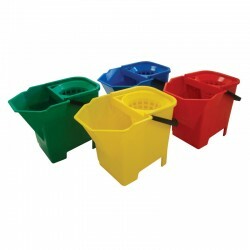 Our selection of colour coded system mop buckets are ideal for a colour coded cleaning system. 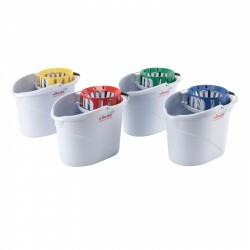 Complete with removable plastic wringers, they are designed to help inhibit bacterial growth. 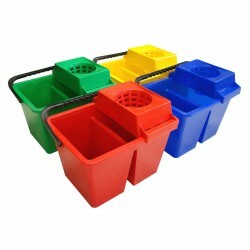 Designed for use in a number of different environments including schools, nurseries and hotels to name a few. 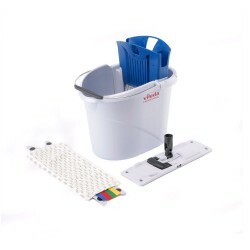 Created to use as part of a mopping system.